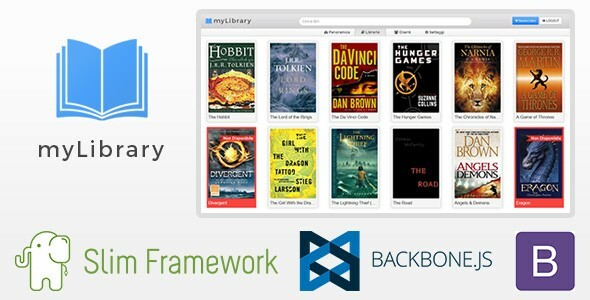 myLibrary - Books Library Management System - CODELISTPRO | Free Premium Scripts, Plugins, Apps Source Code. myLibrary is a single page application (SPA) that allows you to easily manage your library activity. It allows you to manage books, clients and rentals all on same page. The interface is 100% responsive and can be used from any device. You can use it on your hosting or offline on your localhost server, there are’t any dependency from external sources!